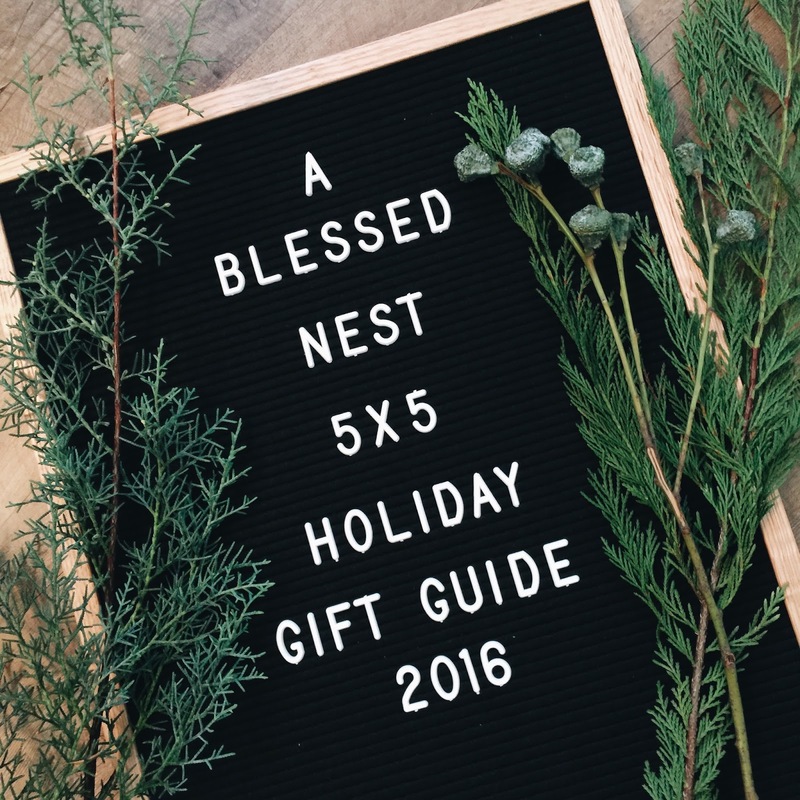 If you've been following along lately, you've seen two posts as part of my 5x5 Holiday Gift Guide and today I'm so excited to share my Top 5 gifts for the gals in your life, including Moms, sisters, aunts and dear friends. 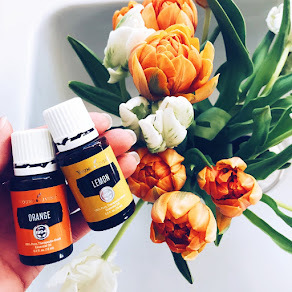 These are all gifts I would not only love to receive as a Mom of 3 but have so much fun giving, because they are unique but useful and fun! I'm not sure there is anything more special to me than receiving jewelry that symbolizes my three daughters or being a Mama. Of all the jewelry I own, those pieces are the ones I wear with the most joy because they represent who I love most and my life purpose. 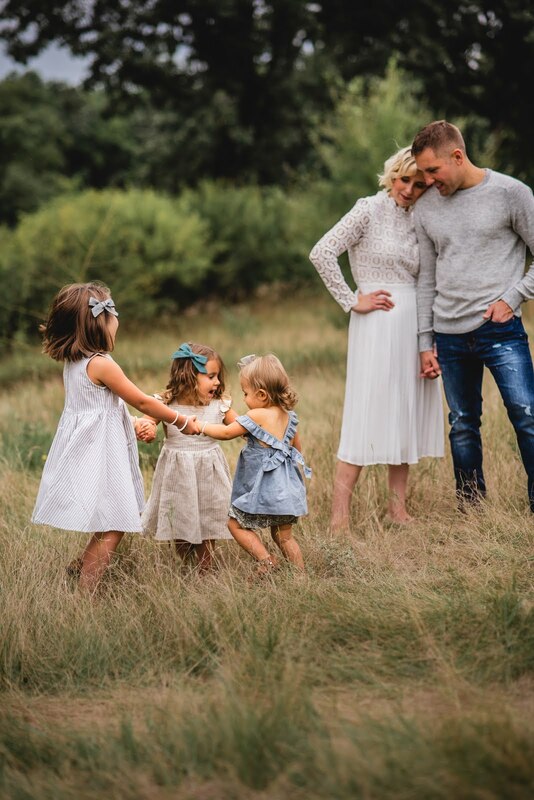 My go-to shop for custom jewelry is Made by Mary, run by Mary Moody, Mama of 2 boys, and based out of Utah. Launched in 2013, Made by Mary started when Mary discovered a desire to design & create handmade jewelry with heartfelt meaning. She offers countless pieces for every style and so many options for personalization. I love her skinny bar bracelets (perfect for a child's name, nickname or birthdate), the sleek bar necklaces (beautiful with a child's birthdate or wedding date in roman numerals) and her disc necklaces for initials of multiple children. Jewelry is something I rarely buy for myself but that holds so much meaning to me, so it makes a perfect gift for any Mom or a dear friend. Enter BLESSEDNEST10 at checkout for 10% off your Made by Mary purchase today through December 6. I was introduced to these delicious granola bars when I was pregnant with Poppy and oh my goodness, they are still my favorite snack whether I'm nursing or not. 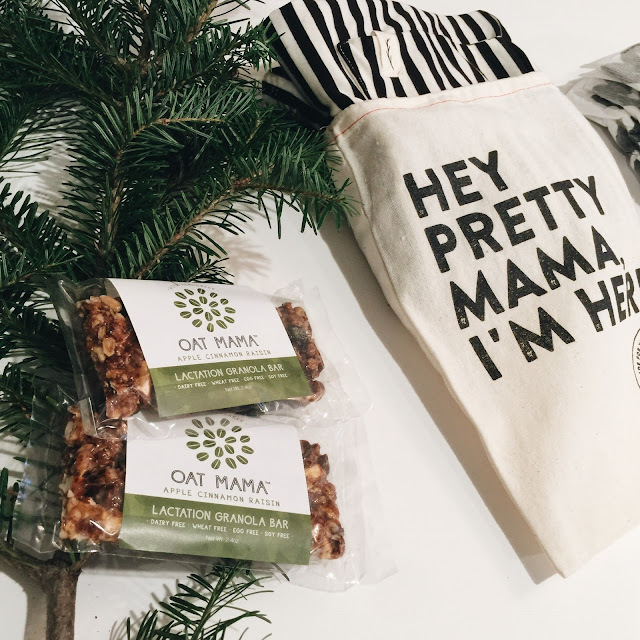 Oatmama was started by two dear friends, Kristy and Eliza, and specializes in handmade small batch lactation granola bars in the yummiest flavors. All their bars come individually packaged, perfect for throwing in your hospital or diaper bag, purse, car and more. My favorite flavors are chocolate almond coconut and peanut butter chocolate chip. You can shop each flavor in packs of 7, 14 or 40 bars and they also offer a 10 pack sampler so you can try multiple varieties at once. They are the perfect gift to give a new or expectant Mom, because they're not only practical but delicious! Enter BLESSEDNEST15 at checkout for 15% off your Oat Mama purchase today through Sunday December 4. One of the best decisions I've made as a Mom is to have diapers delivered to my door. It is so convenient and makes the transition to motherhood much smoother, because it takes one thing you have to do -- buy diapers -- totally off your to-do list. And let's get real, hauling big boxes of diapers while I've got two kids in my cart and my hands full...totally not practical. Our favorite company for diaper and wipe subscriptions is Parasol Co. Their diapers are fluffy and so soft, eco-friendly and they come in fun, hand painted modern patterns that you don't even feel like you need to cover up because they're so cute. Their wipes are the closest thing I'll get to a day at the spa because they smell so fresh and can be used on faces, hands and everywhere else in addition to your baby's bum. We've been using them for almost 6 months now and couldn't be happier. If you have a best friend with a new baby or expecting one, a diaper and wipes gift subscription would be a gift that rocks her world this Christmas. 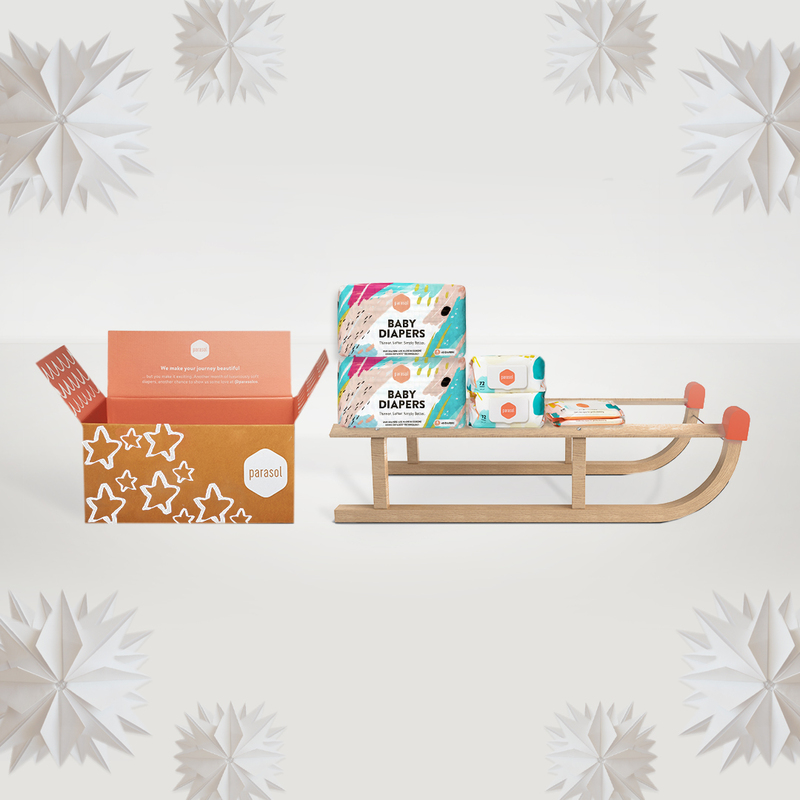 Parasol's Holiday Cheer Box comes with 2 packs of diapers, 2 full size packs of wipes & 2 travel packs of wipes and 1 surprise gift. Parasol Co. also recently released a gorgeous diaper tote bag...another perfect gift for a new mama! Enter BLESSEDNEST at checkout for 20% off your first subscription. One of my favorite products since having Penelope has been a Native Wilds Nest. Made of the softest (seriously, so so cozy) eco-friendly fabric sourced from sustainably grown Eucalyptus trees, the Nest is a motherhood game changer -- making it the perfect gift for new or expectant mamas (or to add to your own wishlist). It functions as a nursing cover, carseat cover, cart cover and more. It can also be worn as a scarf when not in use. I love the stretch it has without stretching out as its used, something I've run in to with every other nursing cover I've tried. Each Nest is US-made and designed without a tapered end for flexible coverage options; it also has a built in pocket to store essentials like keys, pacifiers and more. In addition to being ultra-soft, it's breathable, naturally antibacterial and hypoallergenic. It regulates temperature, wicks moisture and protects your little one from the sun's UV rays. If that isn't enough to convince you, Native Wild Nests come in a handful of modern, stylish patterns and shipping is free. 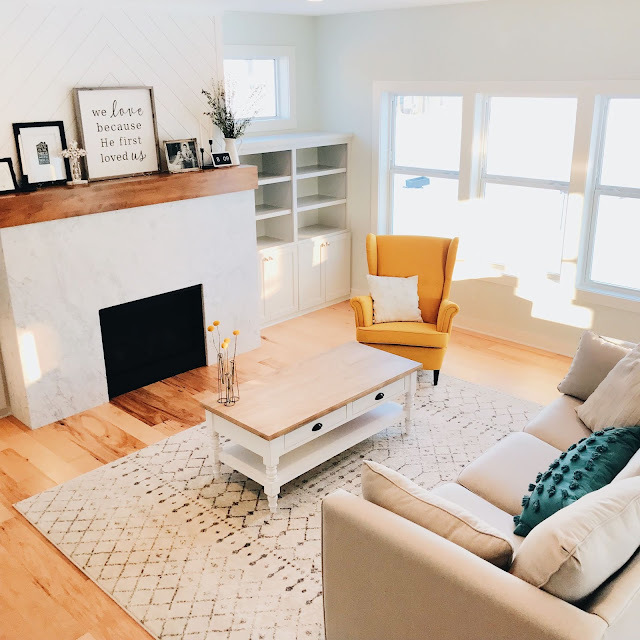 Our favorite pattern is the Lyla Nest in black and cream stripe but I also absolutely love the Indy Nest. 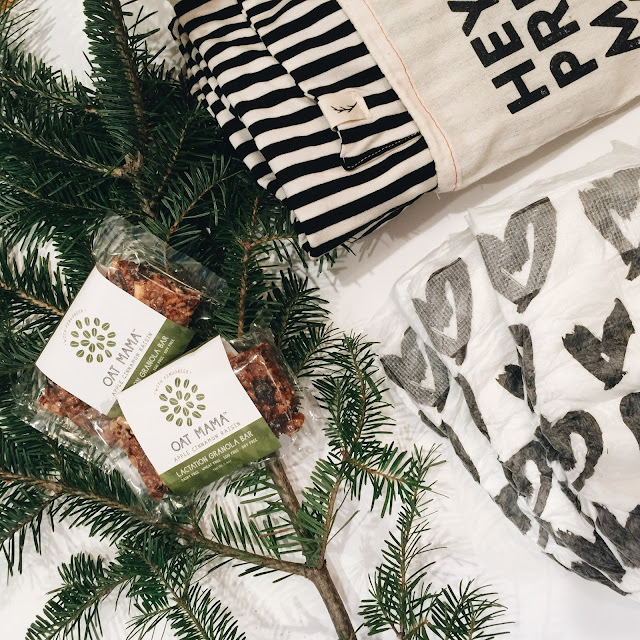 Enter BLESSEDNEST20 at checkout for 20% off your Native Wilds purchase today through Tuesday December 6. I recently came across a book in a tiny boutique called the 52 Lists Project: A Year of Weekly Journaling Inspiration. As soon as I saw the word "lists" in the title, I was curious (because I love making lists!) and after flipping through it, I knew it would be a perfect gift for some of my girlfriends that love to (a) make lists like me, (b) enjoy journaling but (c) don't have hours and hours to sit and write long posts or do it daily. There are so many fun journaling books available that make a fun and thoughtful gift and encourage a little alone time to sit and write creatively, and pick up right where you left off as you're able. A few other favorites of mine are Q&A a Day: 5-Year Journal, Start Where You Are, One Line A Day and Mom's One Line A Day, and for us sentimental Mamas, Letters to my Baby. 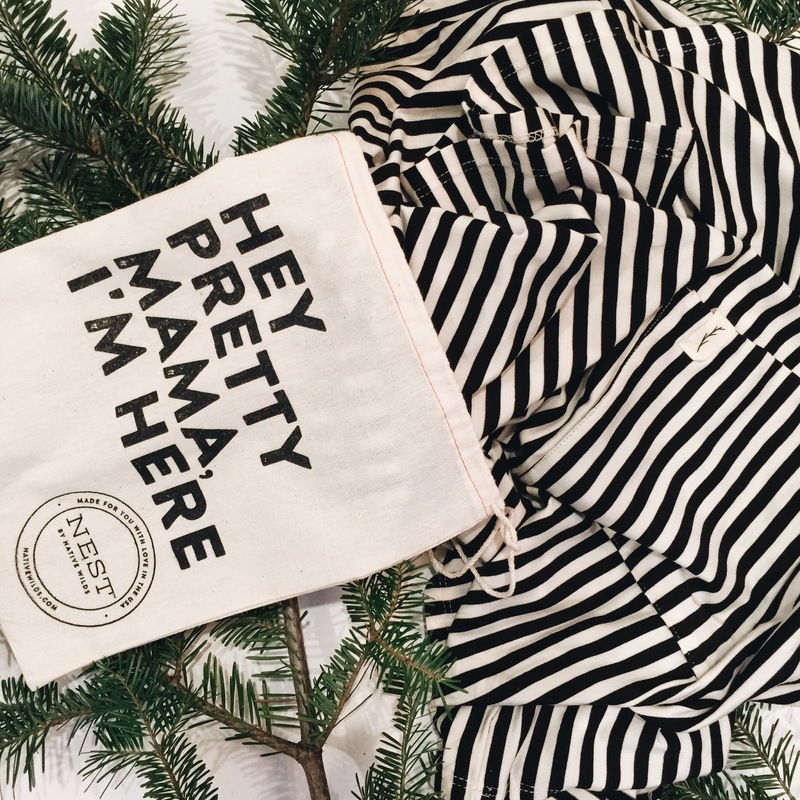 Stay tuned for next week's final two gift guides coming out -- all about babies & kiddos!